Plus, how focusing on self-care has made her a morning person. SS: I get an incredible energy bump from dreaming. As I begin to focus on possibilities, my deep desires and all the wonderful things I’ve manifested so far, I can feel my energy level gather momentum and literally rise. SS: Candle lighting. Morning. Noon and Night. The act of lighting a candle automatically puts ritual and reverence in to your day. It’s a quick hit of mindfulness. SS: “Ask and It Is Given” by Abraham-Hicks opened up the universe to me. Esther Hicks is one of the great spiritual teachers of our time. SS: My phone and I are in the midst of redefining our relationship. He is too demanding and too self-involved. However, he is also my alarm clock so he is waayyyy too close to my bed. I will be transitioning to a new system. SS: Answer what I wish to, when I wish to. I am overcoming my need to be polite and pleasing to others so that my agenda for myself stays top priority. It’s enormously helpful to understand that my happiness is my contribution to the world. It is the most powerful thing each of us has to offer. SS: Happily, I have long last transcended the fear-based thinking that leads to burnout. SS: I spent decades on diets and dozens of weight-loss plans that always brought success and inevitably failure. I failed over and over again until I decided that happiness was going to be my compass in all things. Now I eat what makes me feel good and I’ve given myself the chance to see that plant predominant and unprocessed foods are key for me. Sheri Salata is cofounder of STORY, a media company producing print, digital, TV and film. 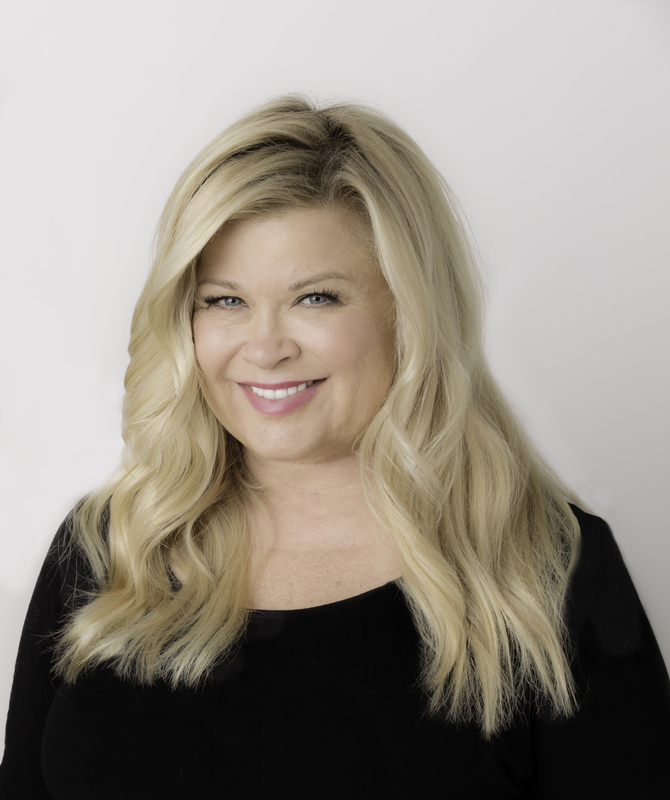 Sheri’s life-altering 20-year career with Oprah Winfrey included executive producer of The Oprah Winfrey Show, co-president of Harpo Studios and the OWN network. She’s been named Fast Company’s Most Creative in Business and The Hollywood Reporter’s Power 100.